So,with this Hebrew Shabbot (or Sabbath day) if those who actually open up their Bibles to read in a Jewish/Hebrew cycle of readings, & thoroughly discern, have come to the opening of the Torah portion with Shemot – שְׁמוֹת. On the Jewish or Hebraic Calendar in this year 5776, this Sabbath day would probably fall on the 20th – כ, & the 21st – כא, of the month of Teb(v)et – טֵבֵת, for this week, in this mode of study; for those out in the diaspora or outside of Jerusalem/Israel. 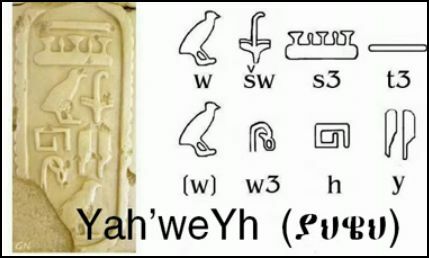 (The Hebrew Calendar corresponds to a Lunar cycle of the Moon) &, from an Ethiopic-Christian perspective, in what may be known as the year 2008/2028/7508, on the Ethiopic calendar. This calculation, with its readings from the Scriptures, would align to the 22nd – ፳፪, & the 23rd – ፳፫, on the (ወርኀ)month of Taḥ’sas – ታኅሣሥ. 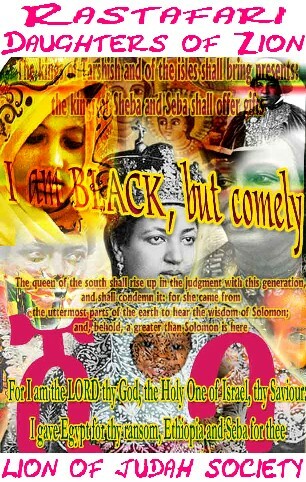 In the Scriptures, what is also known as S’moch-ስሞች. 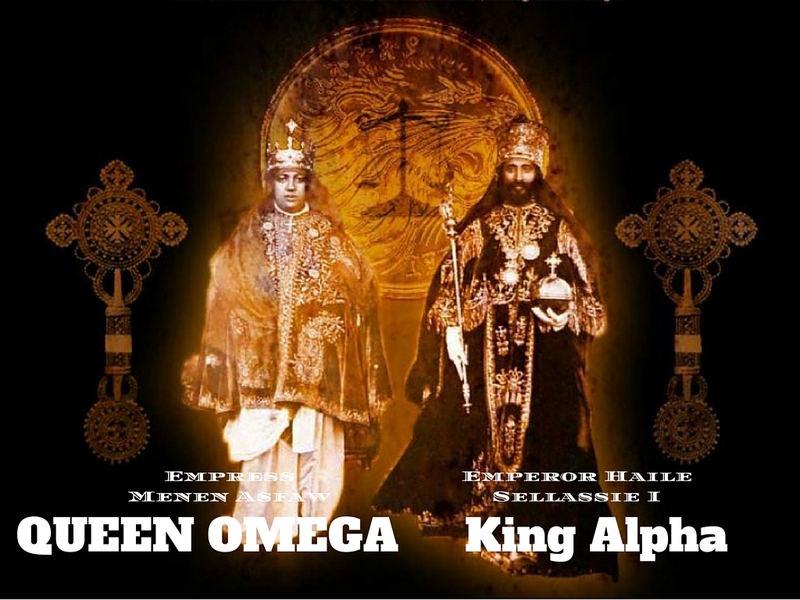 The Ethiopic calendar is solar (with its correspondence to the Sun) aligns to thisSabbath (or Senbet-ሰንበት) in the Ethiopian language of Amharic, which is currently one of the languages of the Ethiopian Orthodox Tewahedo Church (the other language being Ge’ez-(ግእዝ). As we move out of the first book of the Torah/Orit, we go into the second book, which is Exodus. 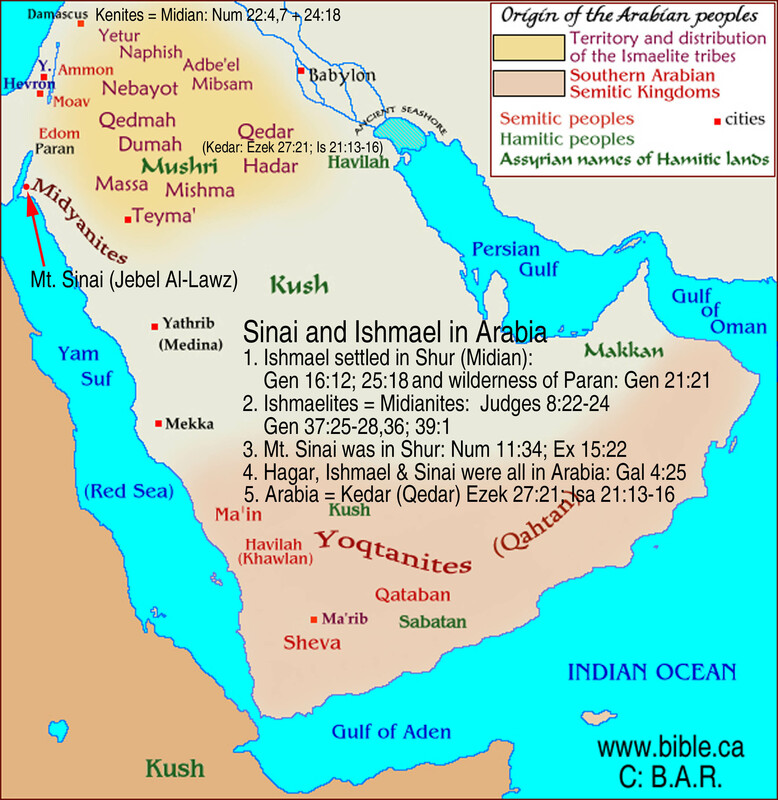 Now, the children of Israel had come into Egypt under Joseph, & buried Jacob(Israel) in the land of Canaan. Wherefore, the children of Israel grew exceedingly in Egypt. But, as time past there came a Pharaoh, who did not know Joseph, & sought to dealt wisely with the Hebrews, for there was worry of the great numbers the children of Israel grew to. But, taking matters further, the Pharaoh that did not know Joseph, found it beneficial to serve the Hebrews with work of rigor. Even, taking matters to another step, there was a decree made by Pharaoh, to have any male child of the children of Israel slain. 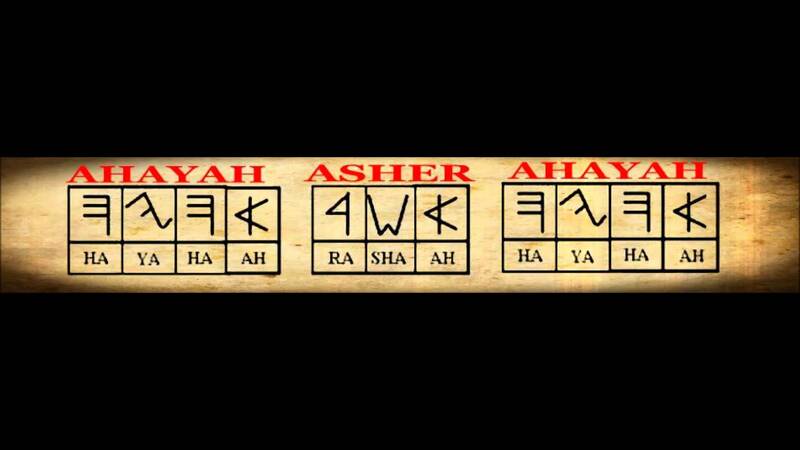 This charge was given to two Hebrew midwives: Shiphrah & Puah. 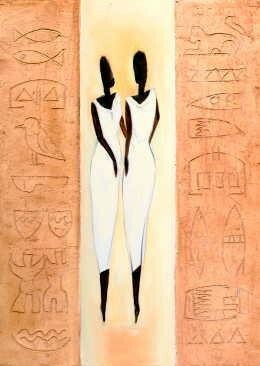 These two Hebrew women, did not follow the orders the Pharaoh, for they feared the judgement of God, more than he. So, Israel continued to grow in number. Pharaoh determined, charged his people to take matters more seriously. In the midst of this, out of the house of Levi, was born a male-child, at three months was sent up a river, in attempt to save his life, by his mother. This child was found at the hand of the daughter of the Pharaoh, whom knew of the decree for the Hebrew male children, & noticed the this child was one of the them, wrapped the clothing of their arrangements, and a small ark of bulrushes. The daughter of the Pharaoh, took him and had him nursed by the Hebrew woman, who sent him up the river. tervened driving them away, along with helping them water their flocks. the daughters came to tell their father of what happened to the mat the well, & they described Moses as an Egyptian, for he still carried a few things which he left with, but Reu’el, knew that of the times, it would be odd for an Egyptian to help a Midianite. Reu’el(Jethro), invited Moses to stay a while in Midian. 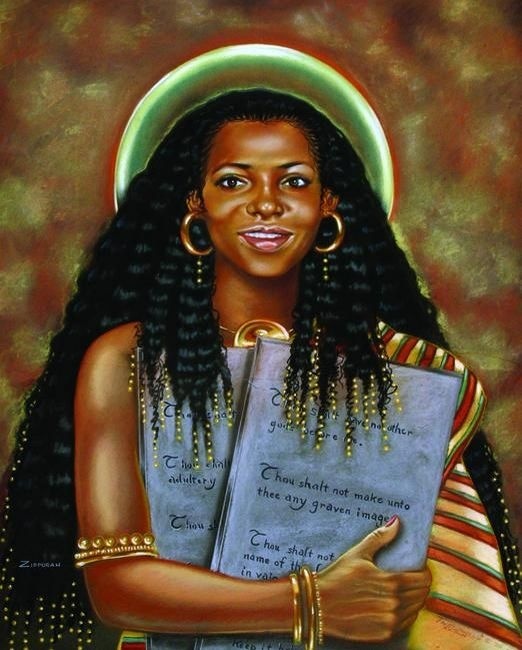 Before long Moses felt love one Reu’el’s daughters & her name was Ts’ipporah – ሲፓራ / צִּפּוֹרָה. They were married and had a son, whom they named Gershom – ጌርሳም / גֵּרְשׁוֹם. The cry of the children of Israel became great, so great they even sought a deliverer, from prophecies. Moses, now attended the flocks of Reu’el(Jethro), but the voice of God was about to call upon him. 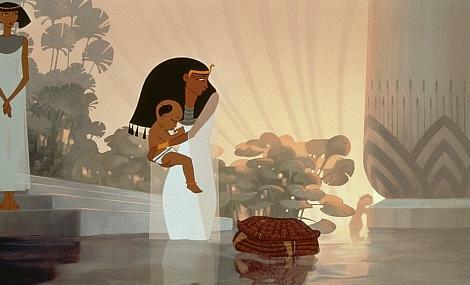 Moses, then took his family into Egypt, & reunited with his original family, in which his brother Aaron, became his priest. 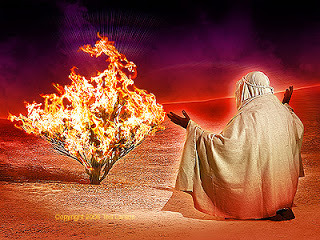 Moses, then is confronted with the disbelief of the children of Israel. & thus began the exchange, between Moses & Pharaoh; exchanges which would be for the release of the Hebrew people from Egypt.